This entry was posted in Conferences/CFPs on July 27, 2017 by admin. The Thirteenth Century England Conference, which brings together scholars on all areas of English (and latterly British) history, has been running every two years for thirty years. In 2015 the Conference moved from Aberystwyth to Cambridge, and we are based here again for the XVIIth edition in September 2017. 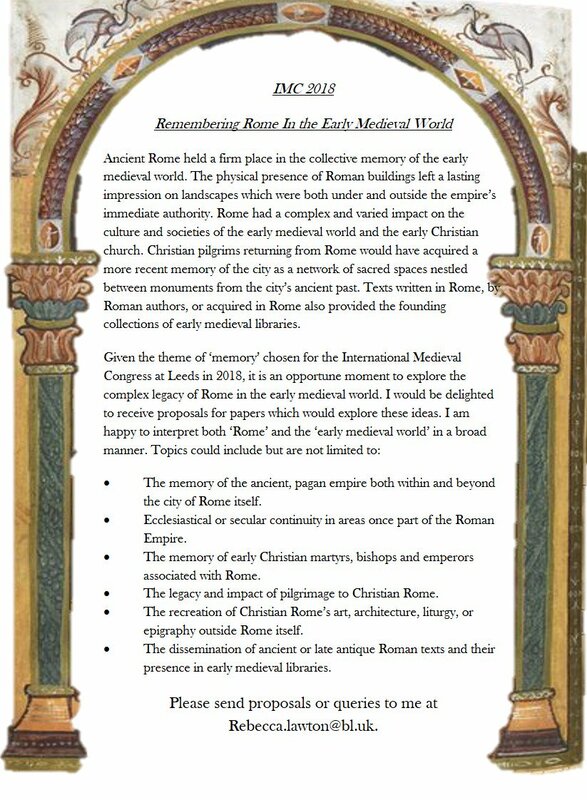 TCE represents the largest forum devoted specifically to work on the Long Thirteenth Century and has over the years served to introduce many new scholars and new scholarship to those working on the period. The theme in 2017 is ‘England in Europe’. The aim is to explore the complex and multifaceted, not to mention highly topical, relationship between the British Isles and their continental contexts. 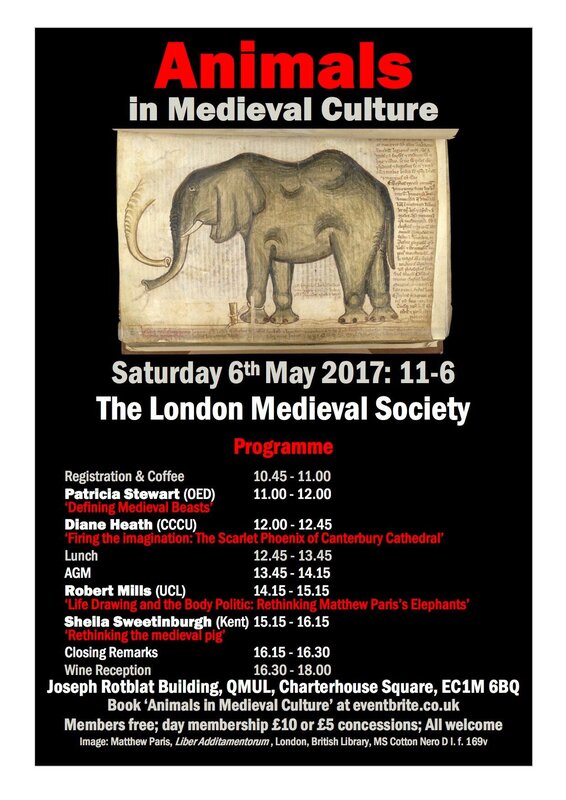 The conference will be an opportunity to reflect on the extent to which recent scholarship on England and its British neighbours in the long thirteenth century has been shaped up by considerations of Britain’s place in Europe but also by wider trends in the history of medieval Europe. The focus of the conference remains very much on fostering collaborative scholarship, introducing and encouraging emerging historians of the period, and hearing about new research. The venue is Selwyn College, and residential accommodation is on offer to delegates who wish to stay in Cambridge across the three days. The conference organizers are Julie Barrau, Chris Briggs, Caroline Burt, Andrew Spencer and Carl Watkins If you have an enquiry about the conference, please contact Julie Barrau (jb534@cam.ac.uk). The new field of medieval disability studies has also neglected chronic pain as a primary object of study. Instead, disability scholars in the main focus on ‘visible’ and ‘mainstream’ disabilities, such as blindness, paralysis, and birth defects. Indeed, disability historian Beth Linker argued in 2013 that ‘[m]ore historical attention should be paid to the unhealthy disabled’, including those in chronic pain (‘On the Borderland’, 526). 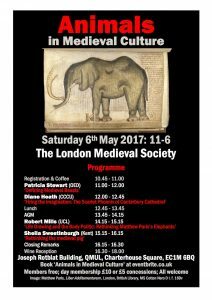 This conference seeks specifically to pay ‘historical attention’ to chronic pain in the medieval era. It brings together researchers from across disciplines working on chronic pain, functioning as a collaborative space for medievalists to enter into much-needed conversations on this highly overlooked area of scholarship. -Prof Esther Cohen (Hebrew University of Jerusalem), one of the foremost scholars on pain in the Middle Ages, will deliver the keynote address: ‘What is Chronic Pain in a Non-Neural Age? Working Definitions, Sources, and Methodologies’. This entry was posted in Conferences/CFPs on May 29, 2017 by admin. This entry was posted in Conferences/CFPs on May 3, 2017 by admin. A Gender and Medieval Studies Group and Society for Medieval Feminist Scholarship joint conference. This entry was posted in Conferences/CFPs on March 15, 2017 by admin. 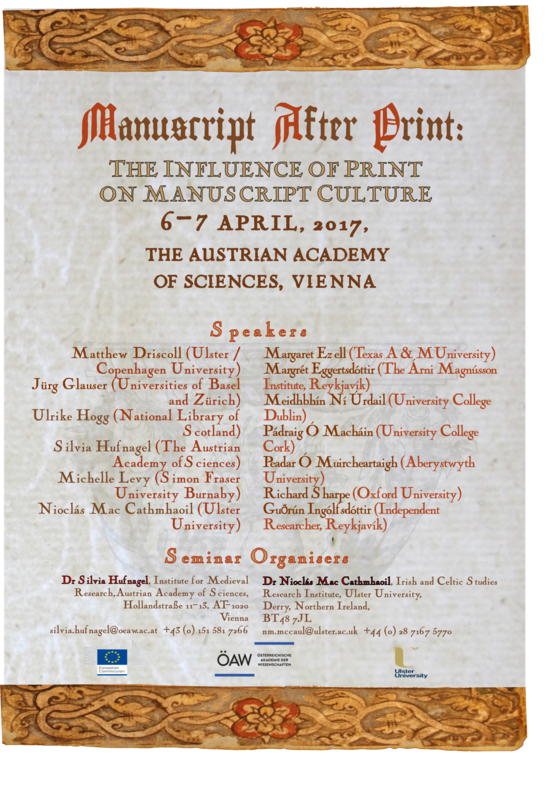 Thirteen international speakers will analyse the simultaneity of the handwritten and printed media in post-medieval Iceland, Ireland and Great Britain. The aim of the conference is to analyse post-medieval manuscript culture systematically, to bring specialists from different fields who work on similar subject together, and to open up ways for future collaborations. Johannes Gutenberg’s invention of the printing press in or around 1450 brought about radical changes in communicative media. Printing proved to be extraordinarily influential, and within a few decades the printing press and printed books were to be found in all major European cities. Several studies emphasise this revolutionary aspects of Gutenberg‘s invention the printing press and label it as the key element of the transition from the Middle Ages to modern times: the printed word enabled, changed, enlarged and disseminated knowledge to a public audience for the first time in Europe. Thus, print enabled speedy and effective communication of new ideas of the Renaissance, the Reformation and advances in science. Recent studies, however, prefer to portray the media change as a slow and developmental process: rather like an evolution than a revolution. Manuscript production did not cease after the invention of the printing press and contemporaries conceived no difference of media between books and manuscripts. In Iceland manuscript production increased considerably in post-medieval times. From the c. 20,000 extant Icelandic manuscripts world-wide, only c. 750 were written before the Reformation. In Ireland, where the manuscript tradition bears striking similarities to that of Iceland, around 80% of extant manuscripts were written in the 1650-1850 period. It was not just the invention of the printing press that led to changes, though. Several factors played an important role in the development of the written word, such as the introduction of paper to the Western world and rising standards of education and literacy. In this conference we will analyse three factors that were significant for the specific developments of print and manuscript culture: media, material aspects, and gender and social norms. Regarding media, speakers will analyse how oral, written and visual elements define the specific textuality of books and manuscripts, and what influence print had on post-medieval manuscripts. Concerning material, the introduction of paper to the Irish scribal market will be analysed. The third factor, social norms and gender, will focus on the possibilities of publication with regard to gender and literary genres, the implications of the chosen medium, and what types of texts were selected from print culture to reproduce in handwriting. This entry was posted in Conferences/CFPs on February 27, 2017 by admin. whether they were intended to or not. The Study of the Bible in the Middle Ages is a conference aimed at bringing together academics at all stages of their careers to discuss the legacy of Beryl Smalley and her influence across the disciplines of medieval history, theology and politics. This entry was posted in Conferences/CFPs on February 6, 2017 by admin. If you've just published something, are organising an event, or have made a research discovery you want to share please email the site editor, Alex da Costa: ad666[at]cam.ac.uk.